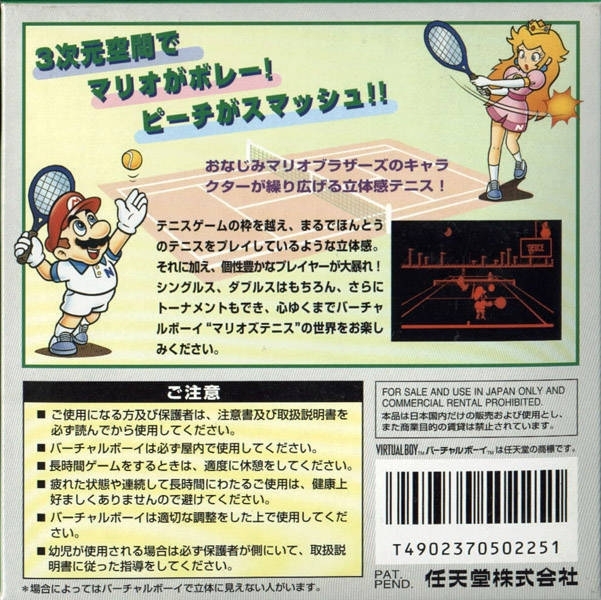 There has never been a tennis game like Mario's Tennis. 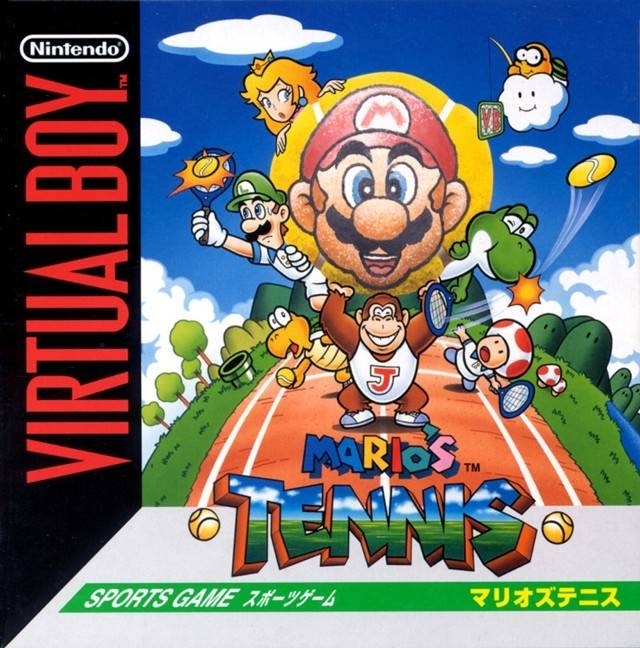 Mario, Yoshi, and a whole cast of your favorite characters move freely around a completly three dimensional tennis court. If you move to the net, and your oppenent lobs, the ball seems to accually fly over your head. 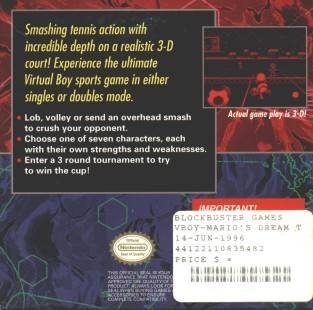 There has never been a game that was able to so realistically create the feeling of depth on the court. You'll find yourself trying to turn around and check the line when you opponent slams a passing shot down the line. It's time to prove that you can serve, volley and rally with the best of them! That middle shot is without red glasses! 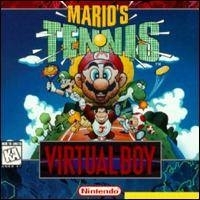 It was going to be caled Mario's Dream Tennis!